Description:Concrete Nails manufacturer / supplier, offering Gabion mesh,Welded Wire Mesh, etc. 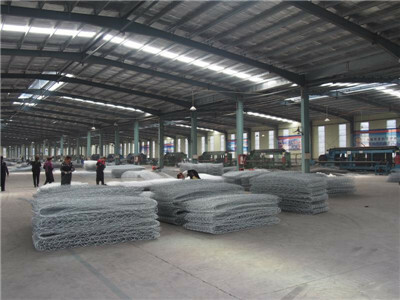 , offering Gabion mesh,Welded Wire Mesh, etc. Hebei Yishen Wire Mesh Products Co., Ltd. specializes in Concrete Nails, Welded Mesh Mattress, Welded Gabion Mesh, Gabion Basket and so on, quality assured.